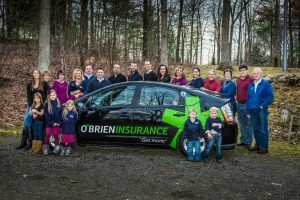 At O’Brien Insurance, it is our mission to remain ahead of the curve in the ever- changing insurance industry. 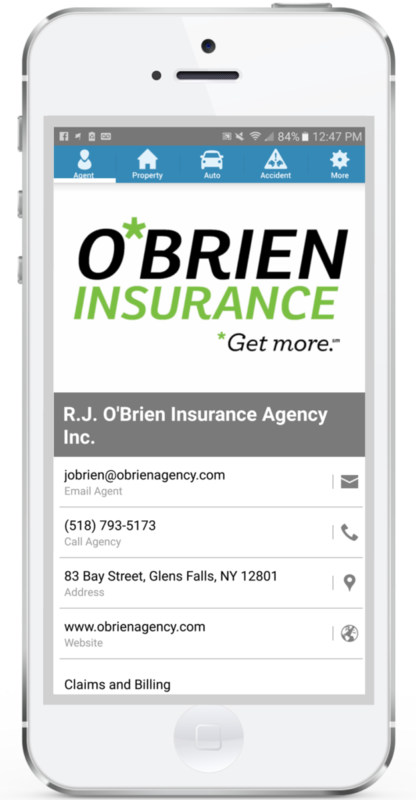 To keep up with trends and cutting edge technology, we are proud to announce the O’Brien Insurance Mobile App.Now, Upstate NY individuals, families, and business owners can oversee their policies with us at the click of a button. Need your auto insurance ID? Use the app! Looking for a copy of your home policy declaration page? You got it! You can even file a claim or pay your bill. It’s that simple! First, register with your primary email. 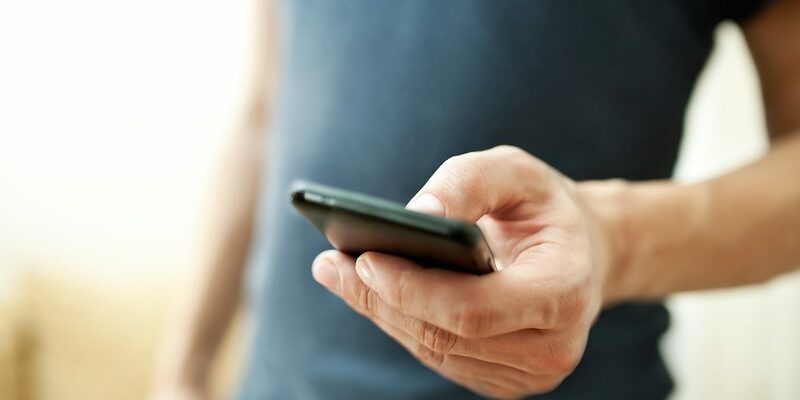 Be sure to ALLOW Push Notifications to ensure you receive important alerts and updates. If you’re asked which agency to download, it means we do not have your email on file. That’s okay, we will be alerted you have downloaded the mobile app. Look for the logo which helps to identify that this is your INSURANCE information, when you need it.